KND Hintergrund. A KND Hintergrund. 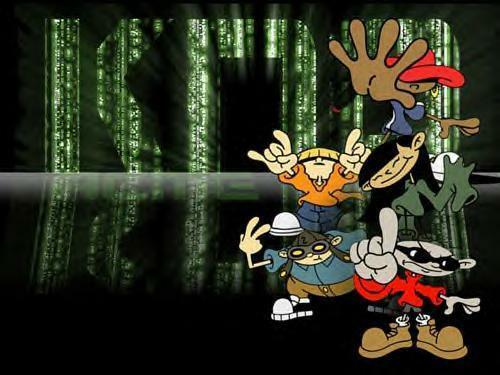 Wallpaper and background images in the Codename: Kids Weiter Door club tagged: kids next door kids next door cartoons characters. This Codename: Kids Weiter Door photo might contain zeichen, plakat, text, tafel, schilder, and poster. Yeah, I love the backaround. It looks all computer generized. When I grow up, if I get a ton of money, Im using this as a poster when I make a KND movie!